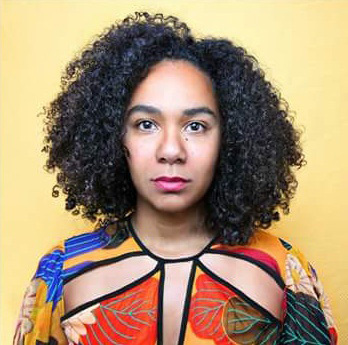 Fernanda Franco is a vocal instructor/singer/song-writer based in Bethel, CT. She performs regularly with the funk fusion band The Recess Bureau, and teaches voice and piano at Bearclaws' Academy of Music. Fernanda studied Opera at WCSU but her debut musical performances were on the Bethel High School stage as Rosie in Bye Bye Birdie and Aida in the title role. Her passion for music has led her to become a voice-over artist, song-writer and educator and she is excited to share her passion of musical performance.